Thanks for having me Jamie. 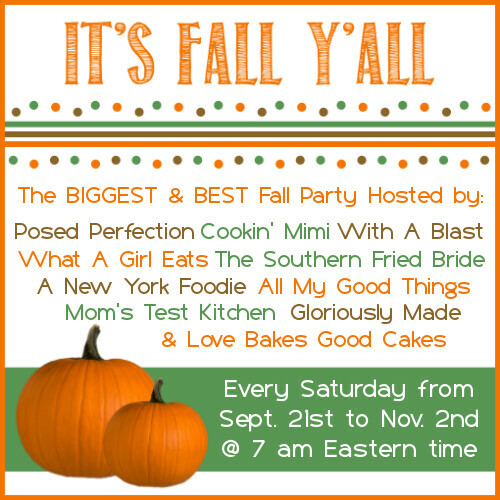 I adore Autumn so I’m 10 kinds of excited to be hosting with you and all the other great bloggers. Hi Micha! I’m so happy to see you host a party. This is incredibly fun. 🙂 I will being you around more often. What a great way to start my week.